Back when I was 10, I started playing with electronics, and a breadboard is essential to such experiences, as soldering every test circuit can be time consuming and combersome. 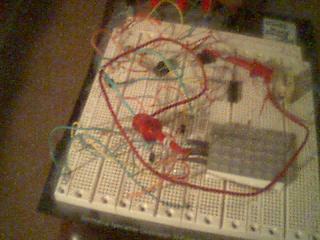 Of course, its also necessary if that circuit is to be a permanant fixture. I have breadboards in production projects for going on 4 years now. Someday I must fix that.